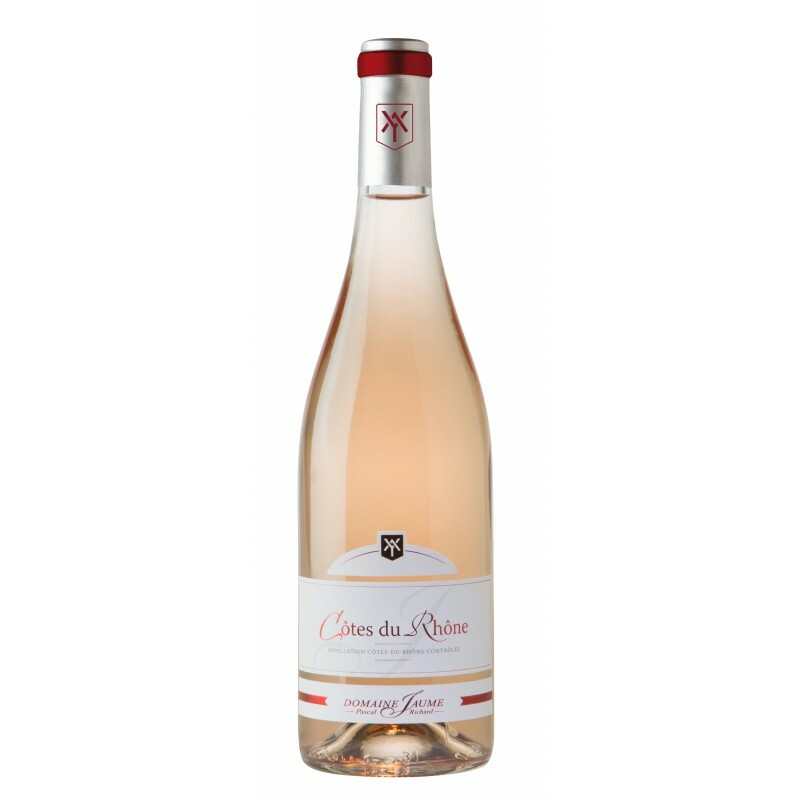 Blend : Grenache 60%, Mourvêdre 10%, Syrah 15%, Carignan 15%.The rosé wine is made using direct pressing. Alcoholic fermentation takes place in temperature-regulated vats, at a low temperature of around 16°C, for maximum extraction of the aromas of the fruit. Ageing on fine lees until it is bottled at the start of spring.A nose of red fruit and liquorice precedes a lively attack. A palate of fruit and a fresh finish.